In more exciting news for the club, Tom Carey has committed to the Dees in 2017. 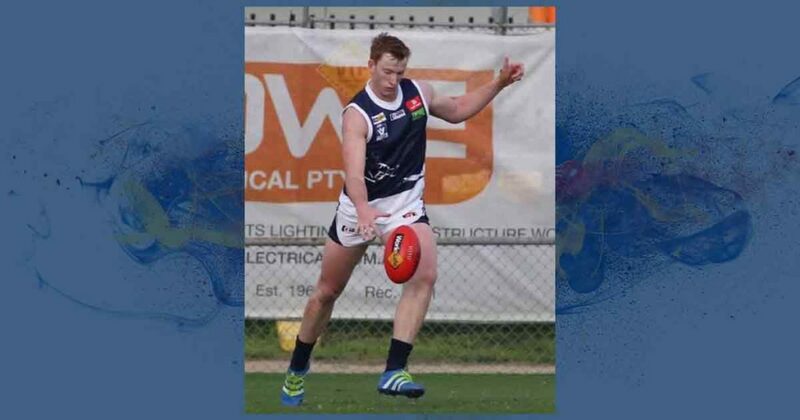 Tom is moving from Ballarat to Melbourne after nearing the completion of his degree, and has been playing for Lake Wendouree in the BFL, coming off a terrific season which included league representative honours as a forward. We are thrilled that De La will form part of Tom’s footy journey. He is no stranger to VAFA football having played the 2012 season at Old Xavs, for which he was selected in the VAFA Team of the Year. He also has VFL experience having spent two seasons with North Ballarat. Footy is in the Carey blood too – Tom is the son of former 1985 Essendon Premiership defender Stephen Carey. Coach Paul Satterley was delighted with signing. The news will be well received by his teammates, especially Tom’s close friend Joe Black. Joe is still recovering from his ACL injury, and the two look forward to playing together once Joe is fully recuperated. We welcome Tom and his family to our club.